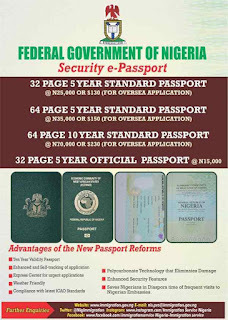 Select the type of passport application e.g. Fresh, Renewal, Lost, Damage, or Correction of data. Proceed to the passport office you selected to complete the process. Don't forget to take the necessary requirements stated in the second paragraph as well as evidence of payment made.